Last week many of us recall the events from the 20th anniversary of the Comfrey/St. Peter tornado. 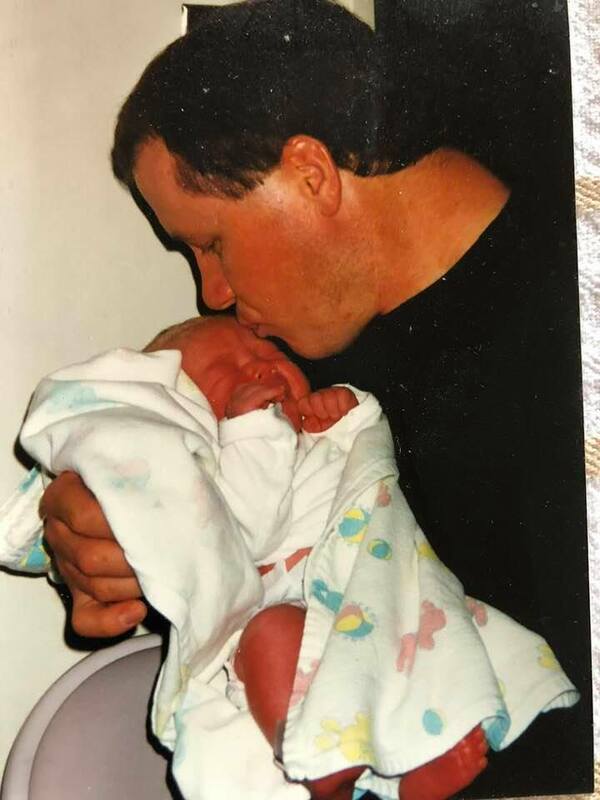 Four days after that catastrophe, our family was blessed with the birth of Ross, which was 20 years ago today. This is me welcoming him into this world on that day. We were all reminded just yesterday on Easter that Jesus has conquered the grave, which gives us a peace that passes all understanding.